Winter storms have arrived and you're looking to removal a few downed trees from your property (or worse, your neighbor's fence, car, or house). 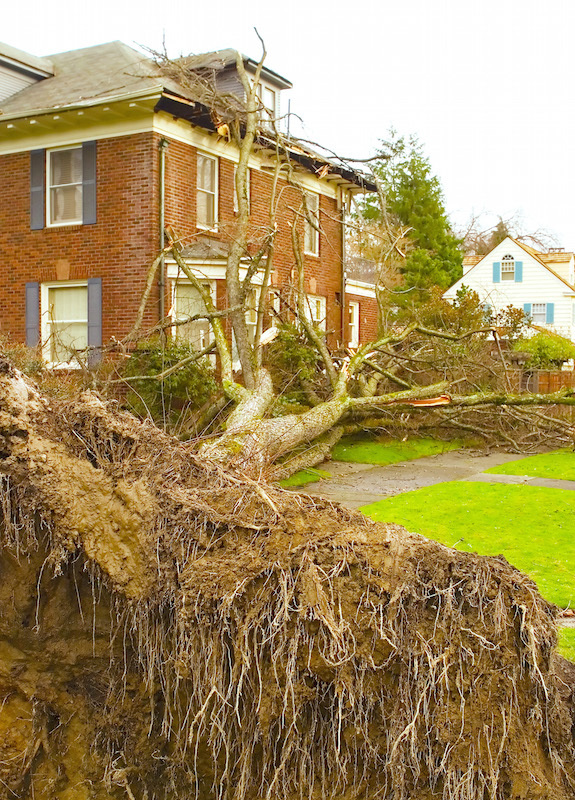 Cascade Tree Service offers 24 hour emergency storm cleanup. 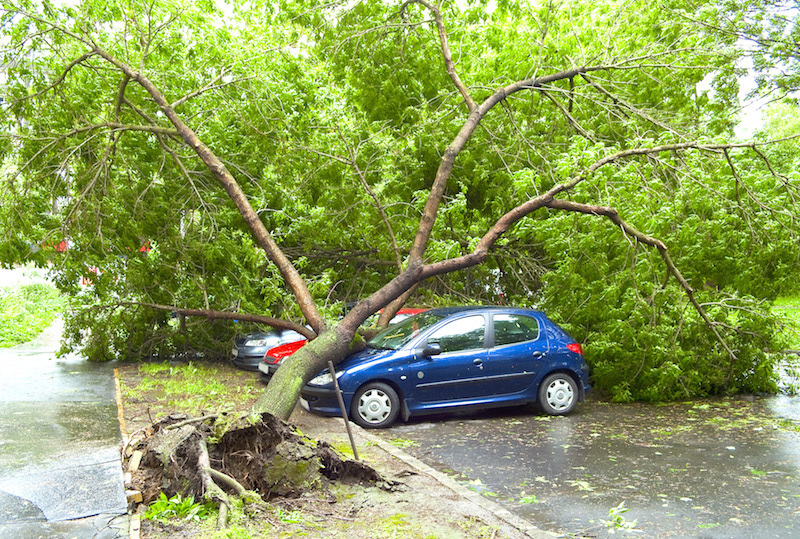 On our homepage we offer some advice when you're thinking about doing storm tree cleanup yourself, but in summary we recommend hiring a professional tree care company to do the job. There are many dangerous variables that go into clearing fallen trees or brush around your post-storm cleanup Bellingham property. It's always best to hire a professional so you don't get injured. Remember: when it can’t wait, don’t hesitate…to call Cascade Tree Service! Grab the phone and call 360-383-5661 for Cascade Tree Service Bellingham's 24 Hour Emergency Tree Service! Let's face it...Bellingham WA is known for having some pretty strong wind storms in the Fall and Winter months. Unfortunately this can lead to trees falling and damaging houses, cars, fences and other property. But that is no problem! Call Cascade Tree Service Bellingham WA 24 hour emergency tree removal hotline! We are a local tree service that will promptly respond to any fallen branches or trees on your property. We offer 100% storm clean up services. When you need immediate assistance, Cascadia Tree Service Bellingham will be there to get your property looking great again! Cascade Tree Service Bellingham is the best tree removal service to call after or even during a big storm! We train all of our arborists and technicians to perform tree removal services in storm scenarios so that we can offer the best, Bellingham tree removal services ASAP. My good friend in Ann Arbor says to clean up right after a storm. So the next time the wind blows a limb onto your property you can count on Cascade Tree Service Bellingham to be there to remove it quickly and efficiently.